This vividly detailed revisionist history exposes the underworld of the largest metropolis of the early modern Mediterranean and through it the entire fabric of a complex, multicultural society. 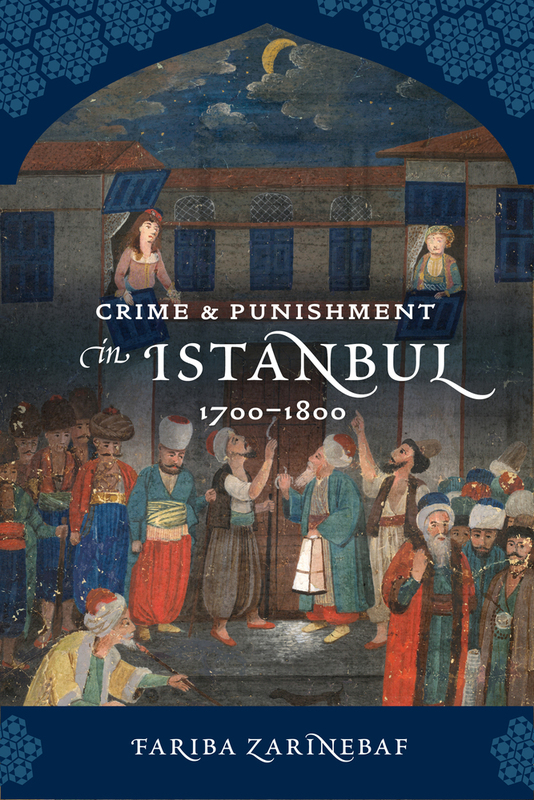 Fariba Zarinebaf maps the history of crime and punishment in Istanbul over more than one hundred years, considering transgressions such as riots, prostitution, theft, and murder and at the same time tracing how the state controlled and punished its unruly population. Taking us through the city's streets, workshops, and houses, she gives voice to ordinary people—the man accused of stealing, the woman accused of prostitution, and the vagabond expelled from the city. She finds that Istanbul in this period remains mischaracterized—in part by the sensational and exotic accounts of European travelers who portrayed it as the embodiment of Ottoman decline, rife with decadence, sin, and disease. Linking the history of crime and punishment to the dramatic political, economic, and social transformations that occurred in the eighteenth century, Zarinebaf finds in fact that Istanbul had much more in common with other emerging modern cities in Europe, and even in America. Fariba Zarinebaf is Associate Professor of History at the University of California at Riverside and author, with J.L. Davis and J. Bennett, of An Historical and Economic Geography of Ottoman Greece: Southwest Morea in the Eighteenth Century.